When you think of New York, there’s a high chance that you immediately think of the Big Apple. However, there’s so much more to this state than one single city. 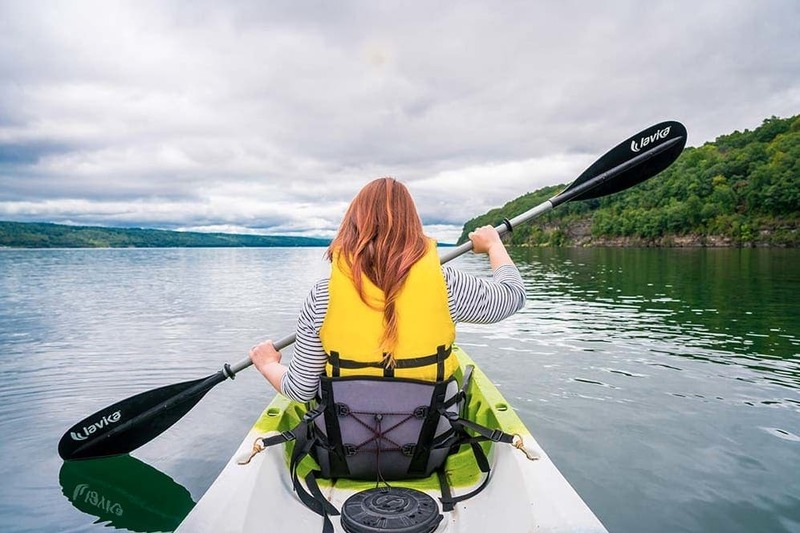 New York is full of interesting and intriguing places that you just have to add to your bucket list – and the Finger Lakes region should be at the top of that list. This area is still unknown to many who live in the country, but it’s the kind of place that should be appreciated as much as possible. This is why you should visit New York’s Finger Lake region. As you make your way to the Finger Lake region in New York, you’ll feel as though you’re a world away from home. With water and rolling hills all around you, you could spend hours just taking in the scenery and enjoying a feast for the eyes. However, it doesn’t end there. You can also enjoy this nature off dry land. Paddleboard through the winding lakes, kayak to one of the many waterfalls, or just have a paddle in the trickling streams. The opportunities really are endless. No trip would be complete without checking out the local cuisine, and the Finger Lakes region has food in abundance. The best part? Everything is fresh. Many of the people who live in this area are farmers and grow their own produce, but they also own their own restaurants. They live by the farm-to-table rule and allow their guests to wander around the farm and stroke the cows, before making their way to the table and trying out the most delicious cheese. You can then wash this down with one of their famous home-brewed craft beers. 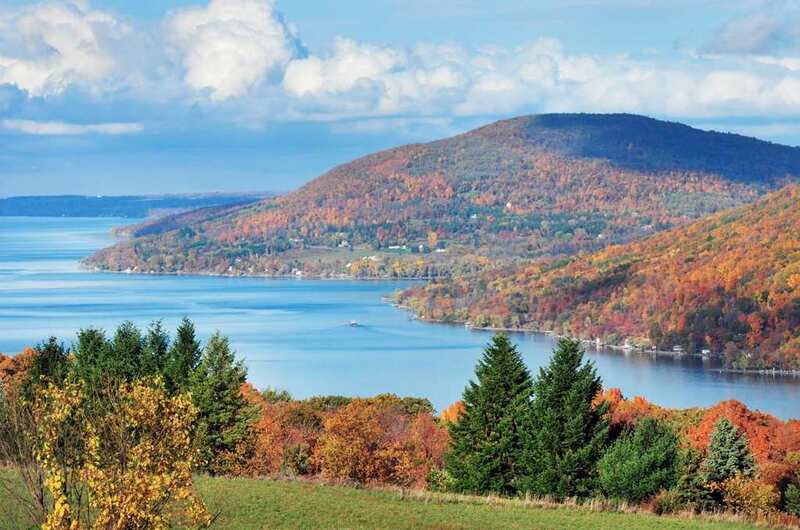 Although it may seem as though the Finger Lakes region is simply covered in grass, trees, and lakes, there are some lucky people who get to call this place home. In fact, there are various towns in this region, and they are all incredibly beautiful. The people who live in these towns are all more than happy to welcome visitors along their streets, and they have even created incredible museums for these visitors to enjoy. What more could you want? If you’re the kind of person that loves a tipple or two, the Finger Lake region should be a no-brainer. This area is not only famous for its lakes and its scenery, but also for its wineries. Yes, the people here know just how to grow their grapes and treat their wine, and they have become legendary over the years. However, these aren’t giant corporations that just want your money. These smaller, boutique wineries are all about the taste and customer satisfaction. If you’re looking for a new destination to visit, why not add New York’s Finger Lake region to your list? This little slice of paradise really does need to be seen to be believed, and you could be the next person to see this for themselves.